If you’re one of the many expectant 2011 Nissan Leaf owners around the world what we’re about to tell you may make you feel a little sick. While Nissan obviously struggles to meet consumer demand for its all-electric hatchback, company executives in Europe are offering those waiting for three of its most popular gasoline powered cars a free loaner vehicle while they wait. In an effort to placate those who have a predicted wait of over 3 months for their new 2011 Nissan Juke, 2011 Nissan Qashqai and 2011 Nissan Qashqai +2 models, Nissan Motor GB will offer a free loan car to any customer with a predicted delivery time larger than 3 months. 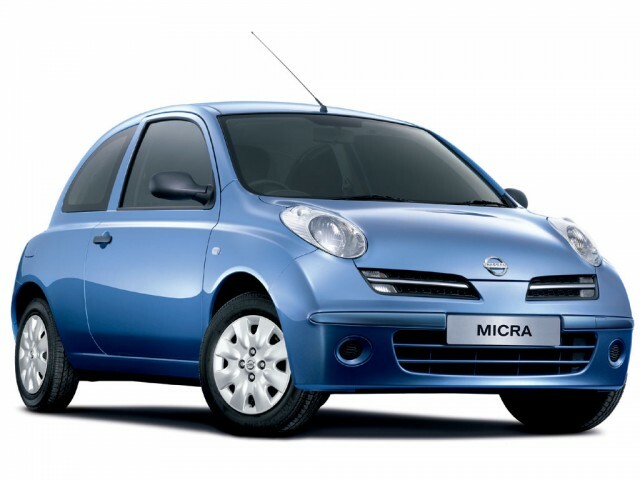 Along with a free Nissan Micra or Nissan Note loan vehicle, Nissan Europe has committed to paying all insurance costs associated with the loaner. The scheme will start on February 24. 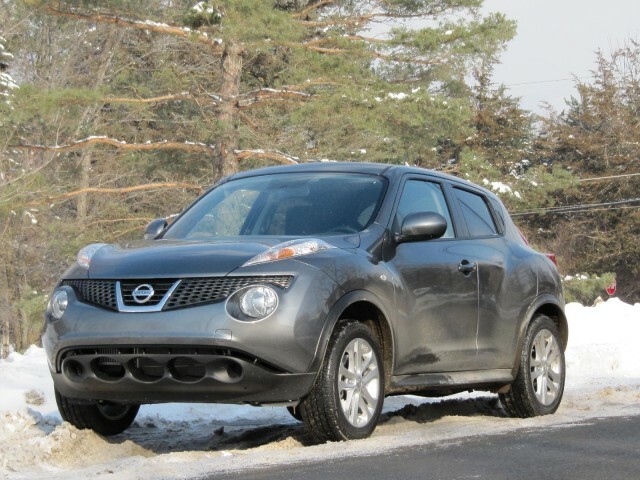 The 2011 Nissan Juke, reviewed by our own John Voelcker earlier this week has proven so popular across Europe that Nissan’s Sunderland plant is struggling to keep up with demand. Those waiting for a Leaf however, won’t be getting a free car. 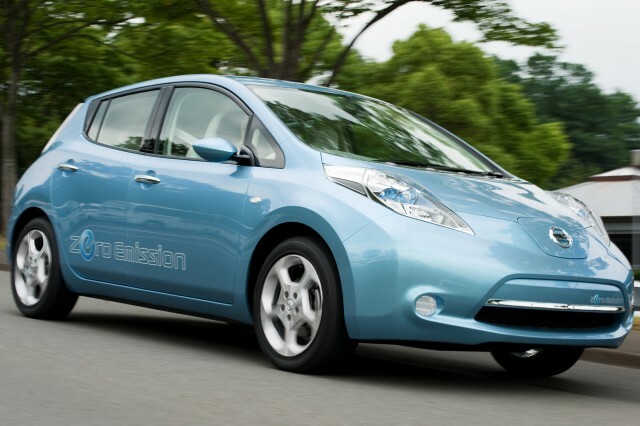 Nissan doesn’t view the Leaf as one of its leading sales vehicles. In the U.K. alone, 95,904 Nissans were sold in 2010. This year, only 500 Leafs will be sold. From talking to Nissan Europe its obvious it doesn’t see a similar scheme for Leaf customers as financially viable or practical. Is it unfair? Should Nissan use a similar scheme for waiting customers worldwide, regarding of the model? Absolutely. But then again, how many leaf customers do you know who would accept a free loaner gasoline car to pass the time? But as your mother probably told you, life is rarely fair. As for a similar scheme worldwide? It would undoubtedly cause Nissan immeasurable financial harm. What we would like to see however, is loan vehicles given to customers including potential Leaf owners who may not get their new car before their current one expires any road safety tests or licence. All of this postulation is little comfort to the many thousands of leaf customers now facing an ever-increasing wait for their Nissan Leaf. With two Nissan Leaf reservations in the pipeline for the team here at HighGearMedia, we feel your pain. Will Nissan North America eventually offer a similar scheme for those Leaf customers it can’t supply vehicles to in a 3 month window? It’s highly unlikely, but we live in hope.